Hi friends! How are you guys? How are we in the middle of September already?? I know we say this every year but summer flew by!! It was a great summer on my end (hope it was for you too!) and now it is time to embrace the next season. It’s officially baking season. 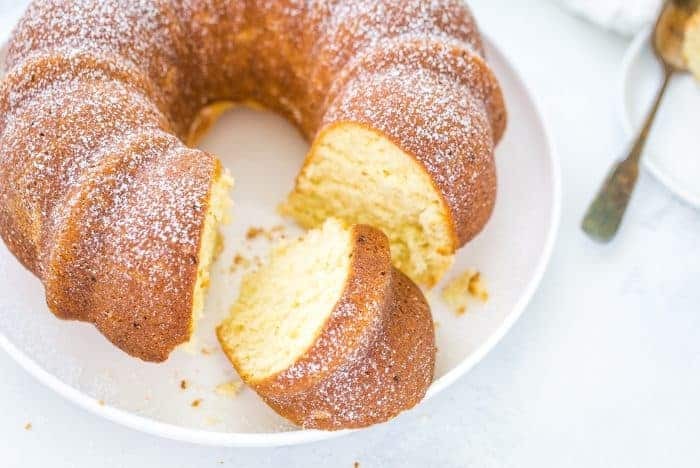 This vanilla pound cake is the recipe I started my season with and a classic cake recipe that I think you will enjoy for years to come. 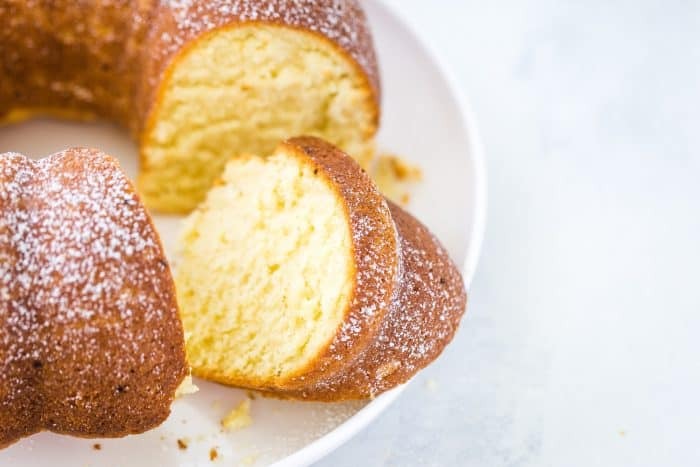 It is simple, soft, crumbly and just a wonderful pound cake. Fall is actually my favorite season of all for so many reasons. The crisp fall weather, the wearing of scarves and sweater, the foliage and oh how I love fall baking. Everything about the warming spices and the flavors brings me joy! I can’t wait. 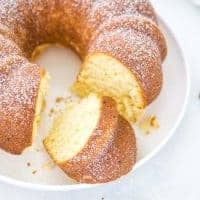 As I was browsing through my fall magazines in my baking rut, I spotted a pound cake recipe in a recent issue of Bake from Scratch that was doing a spotlight on the bundt pan. 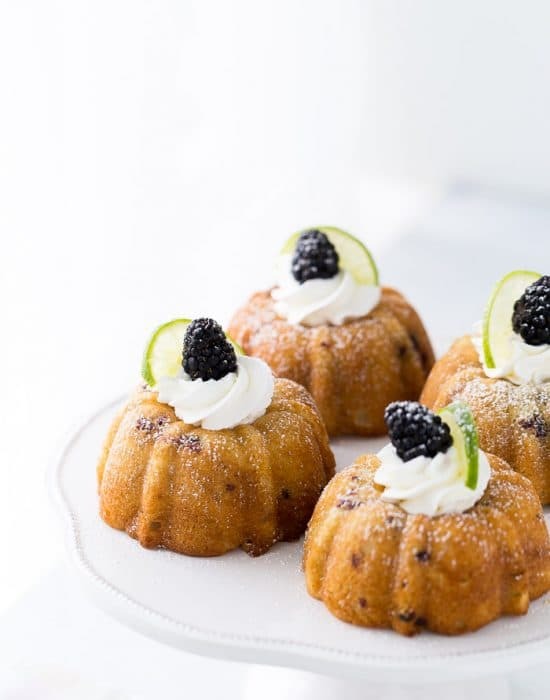 The story was an all-American one about an immigrant family in Minnesota who started a family business of making bundt pans to bake cakes from their heritage. 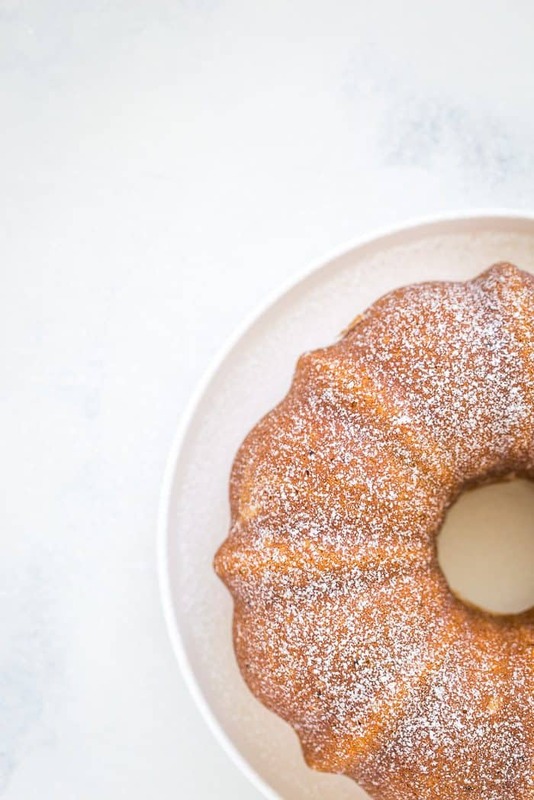 Years later, almost every home baker owns Nordicware, the iconic bundt cake pan. 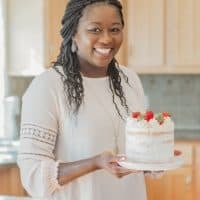 Reading this story inspired me to put my newly purchased heritage Nordicware pan to use. 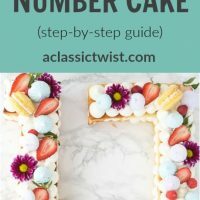 The magazine shared the family’s traditional German pound cake recipe and that’s the recipe I am sharing here with you today. It is not my recipe but a recipe that pulled me from my baking rut as I was feeling uninspired. As I said, it is a simple honest cake. 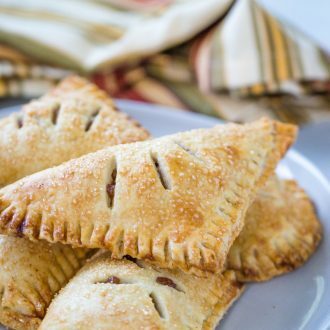 One of those that you know your grandmother baked with lots of love. 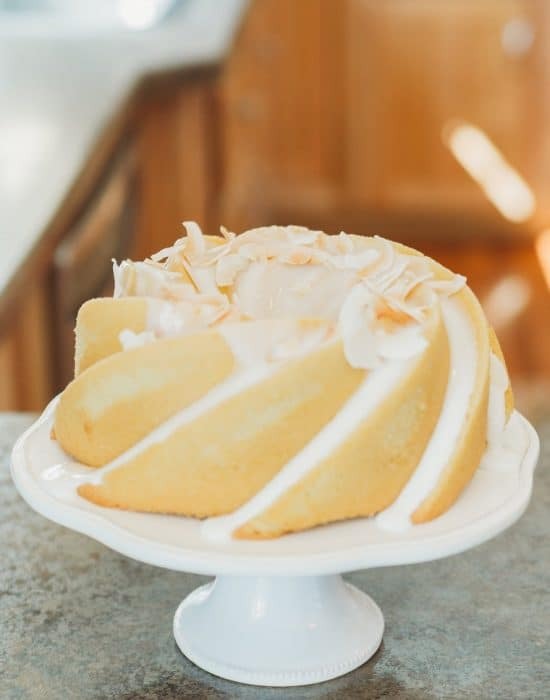 It starts like any pound cake recipe – beating and creaming your butter and sugar very well to aerate the butter. This recipe goes a step further to separate the eggs. 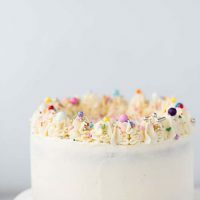 Egg yolks are beaten into the batter but egg whites are whipped to stiff peaks and then folded into the batter bringing in a whole lot of air that is going to translate into a very light, airy and fluffy cake. 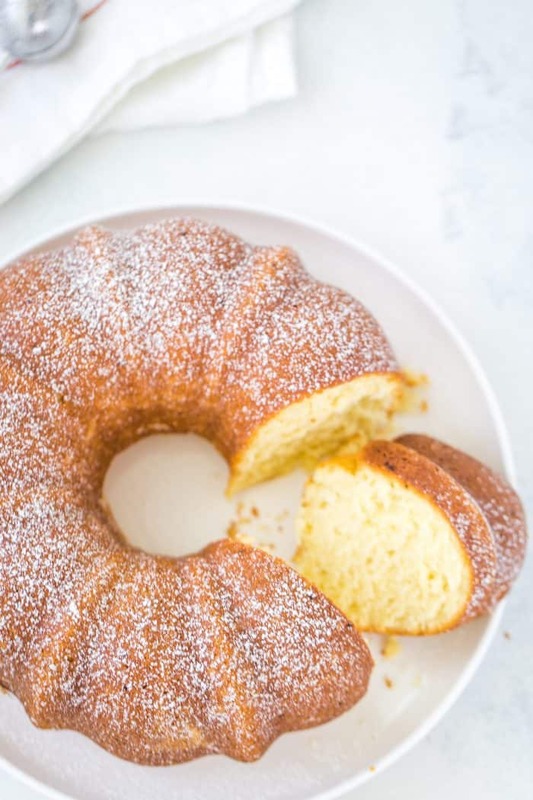 This vanilla pound cake is exactly that. Light, airy, fluffy with a delicate crumb. 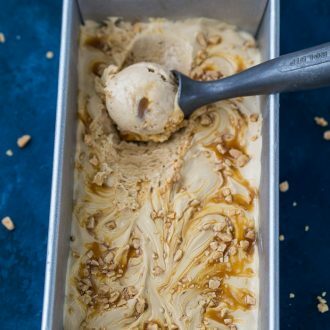 The flavors of buttery cake with hints of vanilla and almond are apparent in every bite. 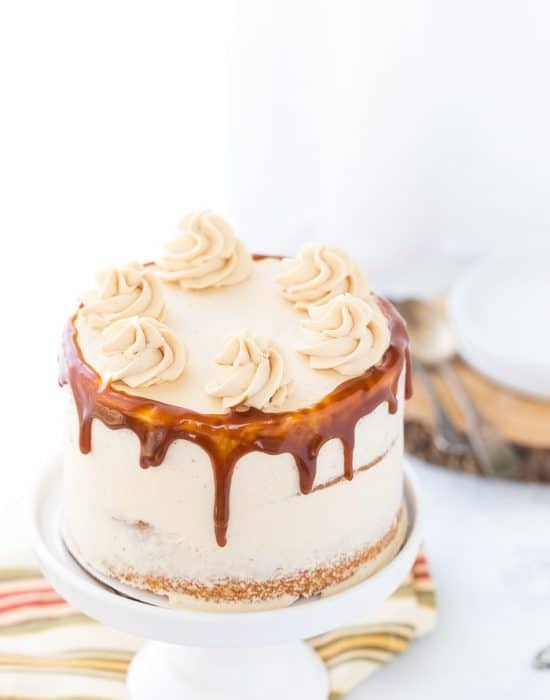 Served simply with a dust of confectioner’s sugar (or a drizzle of icing), this is a cake you want to keep close in your recipe box. 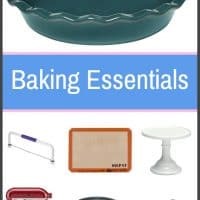 It’s perfect for celebrations, dinner parties and just when you feel like baking something great for yourself. And if you haven’t yet and you are a baking enthusiast like myself, get yourself a copy of Bake from Scratch magazine. It is currently my favorite baking magazine for inspiration and drooling over beautifully photographed baked goods and spotlights of desserts around the world. 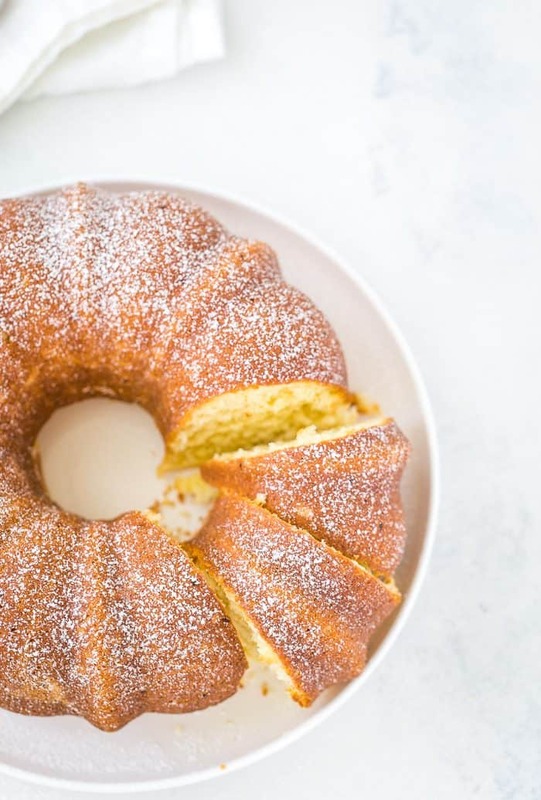 This vanilla pound cake is a light, airy, fluffy cake with a delicate crumb. 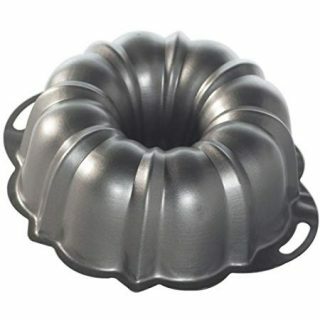 Heat oven to 350 degrees F. Grease a 12-cup bundt pan with baking spray. 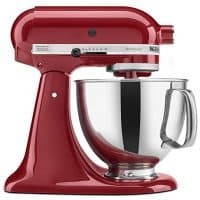 In the bowl of a stand mixer, beat the butter until light and creamy about 3 minutes on medium speed. Gradually add in the granulated sugar and confectioners sugar to the butter.. Cream butter and sugar until light and fluffy, about 8 minutes on medium speed. Add the egg yolks, one at time and mixing in between until combined, scraping down bowl as needed. Beat in vanilla and almond extract. In a medium bowl, sift the flour, baking powder and salt together three times. Reduce mixer to low. Gradually add the flour mixture to the butter mixture, alternating with the milk, beating until just combined after each addition. Transfer the batter to a large bowl and clean out your mixer bowl. With the whisk attachment, beat the eggs whites on medium-high speed until stiff peaks form. Fold the beaten egg whites into the batter. 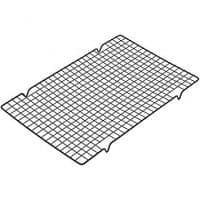 Pour the batter into the prepared pan and bake until a cake tester inserted into the center comes out clean, about 1 to 1.5 hours. 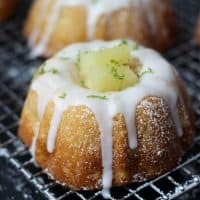 (Be sure to keep an eye on it as it could bake faster depending on the size of your bundt pan). Let cake cool in pan for at least 10 0 15 minutes before transferring to a cooling rack. Let cool completely. As simple as it may be, I luuurrvveee a good pound cake. No shame in that! Classics are always good for a reason! I currently have this cake in the oven. I did run into a snag. The ingredients do not mention milk, however the instructions include alternating milk. Should milk be included? Hi Jen – I apologize for the confusion and typo. There is 1 cup of milk in the recipe card. You can cut the recipe in half for sure! Let me know how you like it. 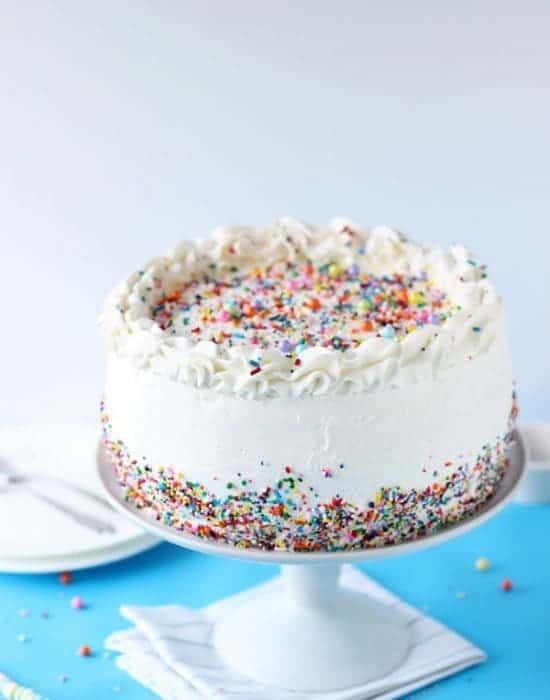 Hi Kafayat, are you asking whether you can bake this cake in a round cake pan to make a layer cake? 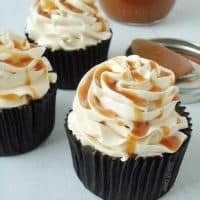 If so, I have not tested the recipe that way but I see no reason why you can’t! Hi Salome, feel free to use your favorite conversion calculator to convert the ingredients to grams. I, unfortunately, do not have one but love the idea and will have to create one for us!